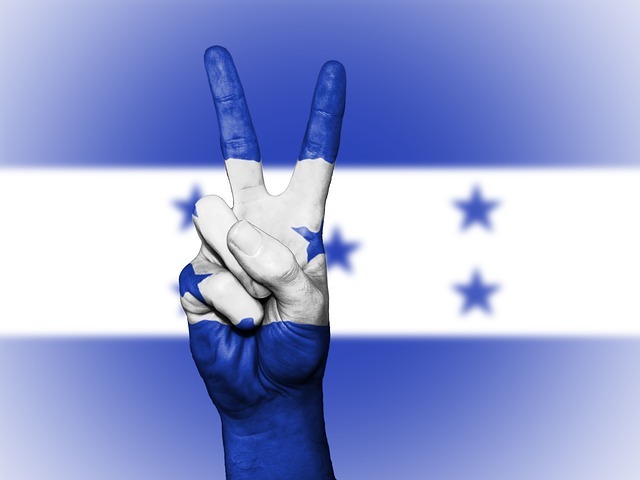 LASC > News > News: Stop Human Rights Violations in Honduras! Please join our call to the Honduran Ambassador in London to stop the attacks on civilians protesting against the conduct of the state during last week’s presidential elections. The Honduran Government has imposed a state of national emergency, restricting basic civil rights, authorising the use of live ammunition by military personnel, conducting summary detentions, and detaining and deporting journalists. The Inter-American Commission on Human Rights has received reports of 11 deaths, with human rights observers reporting that at least four of these resulted from the use of live ammunition by military personnel. We wish to highlight the shocking murder of 19-year-old Kimberly Fonseca, who according to reports was protesting peacefully when she was shot in the head. There are also reports of almost 120 detentions, and hundreds of injuries. We call on all organisations and individuals committed to social justice and human rights to strongly condemn the violent tactics employed by the Honduran state forces against its own citizens in the aftermath of last week’s contentious election. By signing this petition, you will be adding your name to the growing list of concerned individuals acting in solidarity with the people of Honduras.